The state-owned China Aerospace Science and Technology Corporation (CASC) has claimed it plans to develop the next generation of trains, which can travel at speeds of up to 2,500mph. 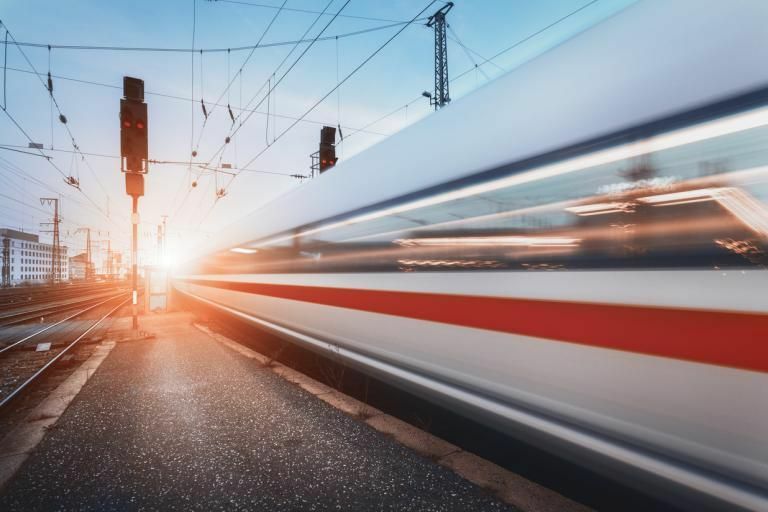 Liu Shiquan, a deputy general manager at CASC, said their scientists would be looking to develop the super-fast trains of the future that could “fly on the ground”. It’s all very well running a train at that speed – you’ve still got to find someone silly enough to travel on it! Mind you, some ESNG members seem to be aiming for that sort of speed with their trains running on club nights…. This entry was posted in Out and about, Prototype, Weird and wonderful and tagged humour, prototype, railroad. Bookmark the permalink.